Cure time at room temperature: 15-20 min. Cure time at 100oC: n.a. 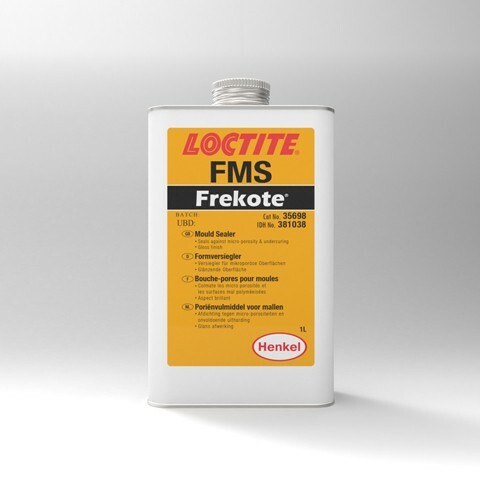 Loctite® Frekote® Mould Sealer (FMS) for glass fibre reinforced polyester, epoxy and other resintype moulds. 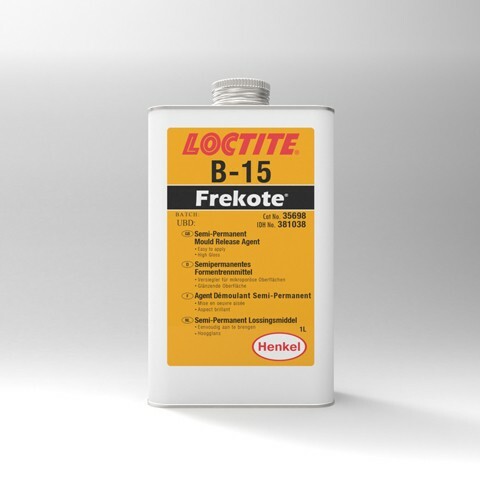 Use to seal new moulds and older moulds with micro-porosity and light surface blemishes. 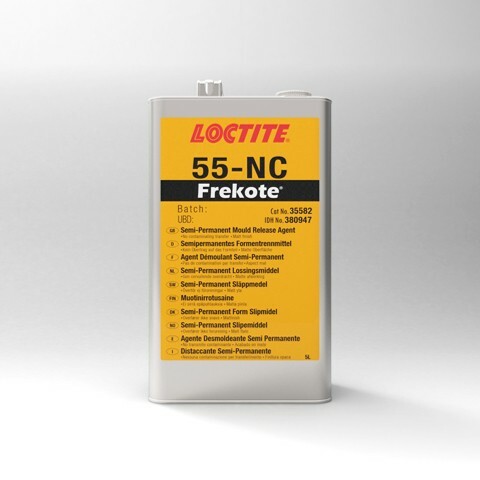 An excellent base coat enhancing the release advantages of all Loctite® Frekote® products. Apply at room temperature by wiping on with a clean, dry, lint-free cotton cloth. Wipe on a smooth, wet film; wait 15-20 sec., then gently wipe dry. 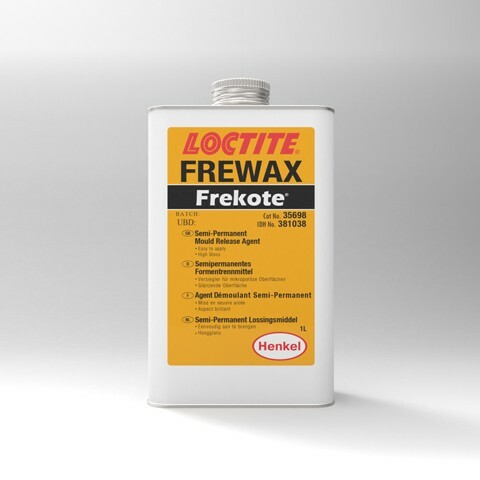 Apply 1-3 coats, allowing 15-20 min. between coats and after the final coat.